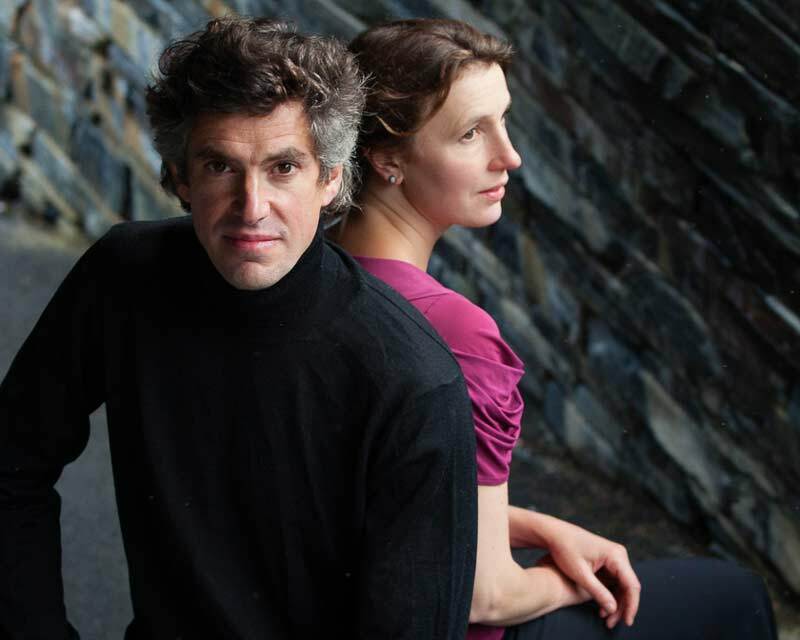 Mary and Richard bring both the Beethoven in Wales series and our season to a close with sonatas 4, 9 (Kreutzer) and 10, together with the premiere of the work we have commissioned from Hilary Tann. Though now living and working in the USA, Hilary’s upbringing in South Wales means her music, which is now international, is well rooted in her home country. She will give a pre-concert talk at 6.30pm.